The Craft of Gin explores the history of Gin production from its crude origins in medieval Europe to the finely honed spirits of twenty-first century craft distillers. 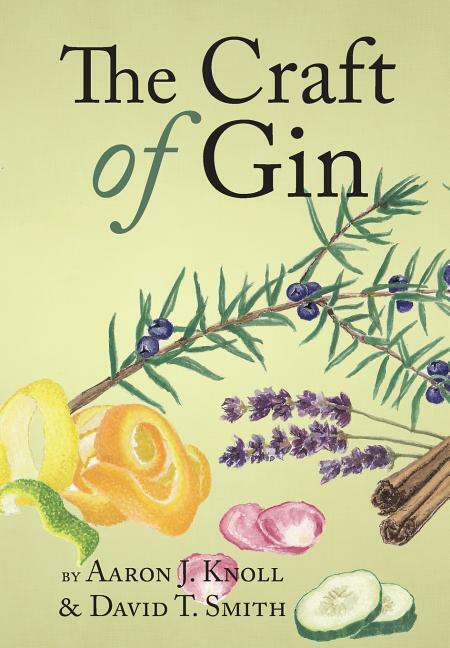 The book describes how gin is made, the primary botanicals used in its production, tasting notes for fifty craft gins from around the world, and five interviews of leading craft gin distillers. The book is rounded out with two chapters dedicated to timeless gin cocktails, their background, how they are made and the best gins and ingredients that allows them to sing.